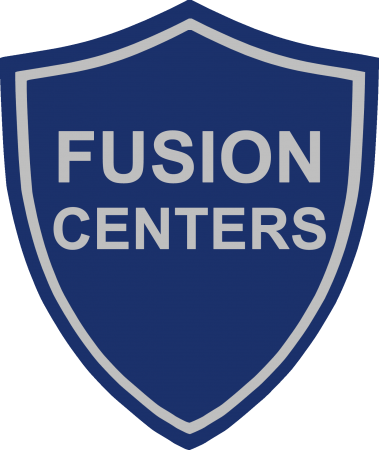 The national network of fusion centers has matured to become the focal point of intelligence collection, information sharing and analysis. 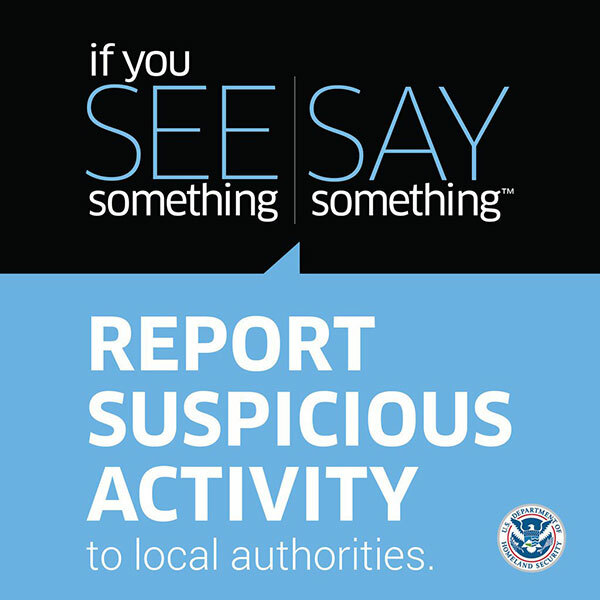 The national network of fusion centers is a valuable tool for law enforcement agencies, providing much needed intelligence to support operational decision making, resource allocation and target hardening recommendations. Although each state’s regional, county or local fusion center is different, they all have a baseline capability to execute intelligence collection and analysis. Many centers across the country have embraced and resourced the cyber threat intelligence mission by employing analysts and traditional analytical tradecraft to gathered cyber threat information, producing timely and relevant cyber threat intelligence products. This course will provide participants with a better understanding of the fusion center All Threats / All Crimes / All Hazards approach and how they can leverage fusion center capabilities in furtherance of intelligence led decision making, investigative support, intelligence gathering and enhanced situational awareness. This course will also provide recommendations for successful interactions with fusion centers, beyond the cyber threat intelligence function.